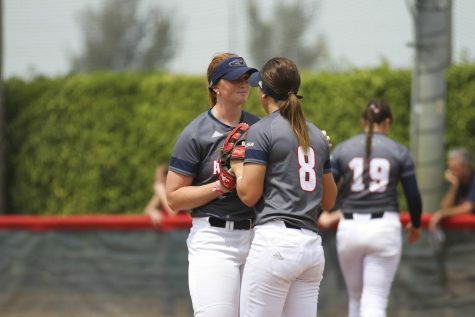 FAU has now won seven of its last eight games. 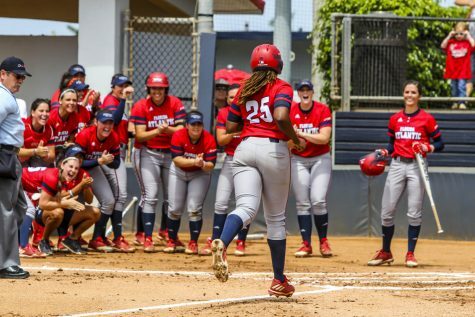 The two-time reigning Conference USA softball regular season champions started their quest for a third straight trophy with a three-game sweep over Western Kentucky this weekend. 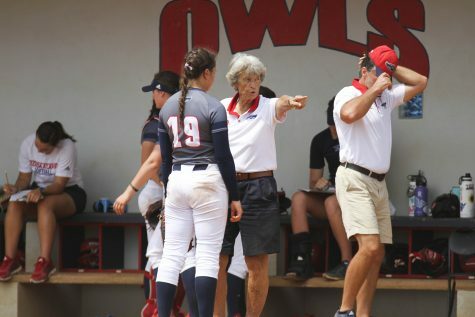 The Owls (20-10, 3-0 Conference USA) scored at least four runs in each game, and never allowed the Hilltoppers (18-13, 3-3 Conference USA) to score more than two in a game. The Owls got on the board in the top of the first with a two-run single by junior Alex Miller that allowed senior Delaney Rickey and sophomore Mia Olson to score. A Rickey groundout a and couple of WKU errors allowed three more runs to score in the second. 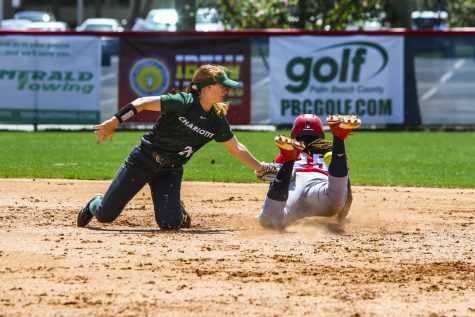 Miller, who went 3-for-4 with three RBIs and a run, grounded out and freshman Kaitlyn Burke doubled in the sixth to drive in the last two runs of the game. Burke went 2-for-3 with the RBI. Junior Tatum Buckley threw a complete game three-hitter with a season-high eight strikeouts. 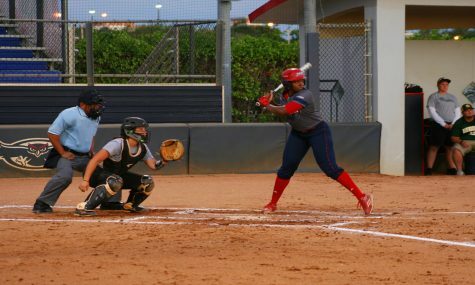 A Rickey base hit and another WKU error put FAU ahead 2-0 in the top of the third. The Hilltoppers cut the lead in half in the bottom of the inning and the score remained that way until the top of the fifth. 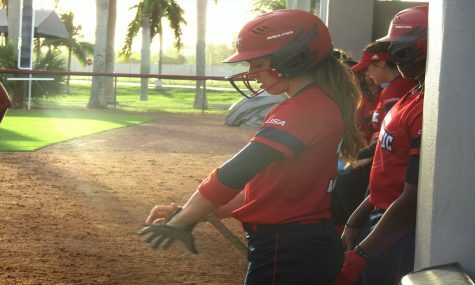 With sophomore Samantha Lageyre on second, junior Emily Lochten doubled and Rickey tripled to increase FAU’s lead to 4-1. Buckley then successfully executed a squeeze bunt that scored Rickey. Lochten had three hits, one RBI and scored two runs. Rickey added two hits, two RBIs and a run, while Lageyre also posted two base hits and a run. 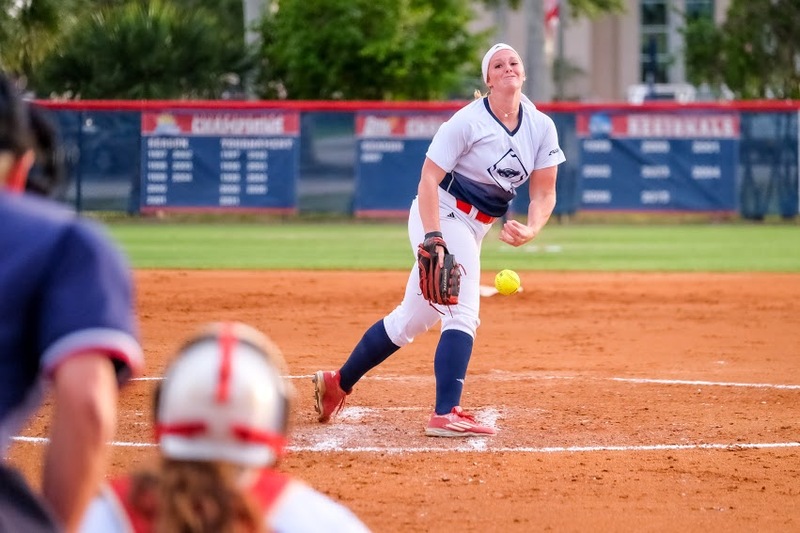 Senior Amanda Wilson gave up only four hits to pick up the win in the circle. 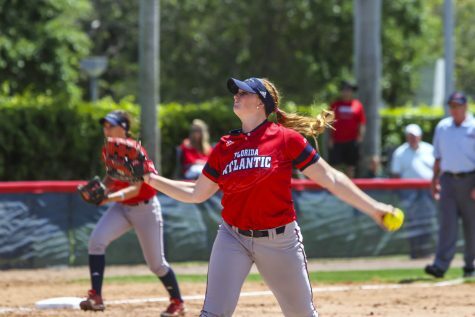 Buckley allowed three hits and a run en route to her second complete game victory of the weekend. 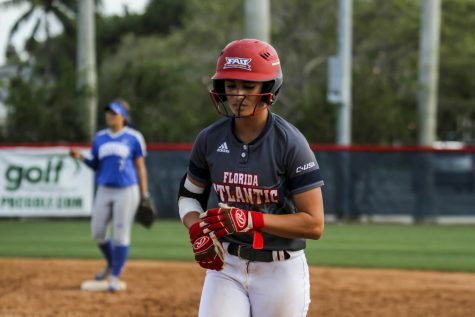 Lochten singled in the first run of the game in the third inning, then the Owls struck for three more runs in the fifth behind two WKU errors. 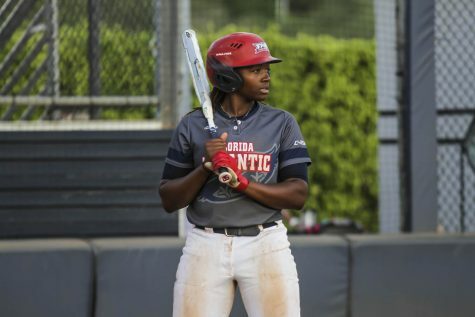 Lochten and Rickey each recorded two hits and a run scored. 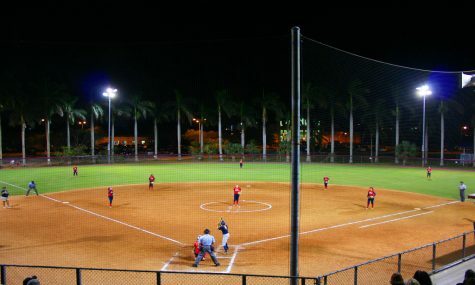 The Owls will host Charlotte for a three-game series, beginning with a doubleheader on Saturday, March 25 at 4 p.m.